What are your first memories of learning the Lord’s Prayer? What version of the Lord’s Prayer did you grow up with? Do you prefer memorized prayers—like the Lord’s Prayer—or do you prefer to use your own words? 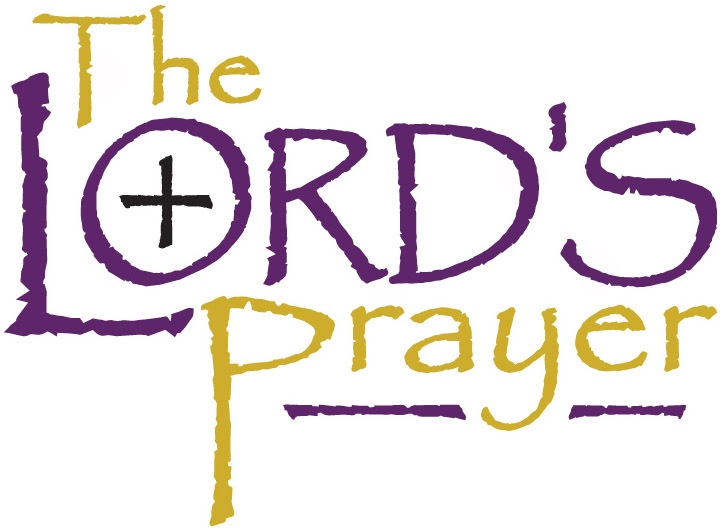 Pray the Lord’s Prayer each day this week.